DAI vs. DUI – What Is The Difference in PA? In 2003, the Pennsylvania legislature overhauled its drunk driving laws. The crime of driving under the influence (DUI) is now technically called DAI, or “driving after imbibing” (DAI). This new legislation also lowered the blood alcohol concentration (BAC) levels to .08% in order to include drivers who consider themselves sober or “buzzed,” and not necessarily what they would assume as being “drunk.” Pennsylvania has a zero-tolerance policy for drivers operating a motor vehicle while under the influence of any mind-altering substance; including alcohol, illegal drugs (yes, even medical marijuana) and prescription or over-the-counter drugs. Regardless of what it is called, drunk driving in Pennsylvania is a serious criminal offense with severe penalties that include the loss of ones’ driver’s license, Erie county fines, and even jail time. That is why it is critical to act quickly following a DAI /DUI arrest in Erie, PA.
DAI / DUI defense Attorney, Damon C. Hopkins has successfully defended countless clients against drunk driving charges throughout Pennsylvania and, in many cases, have cleared the charges entirely. Damon C. Hopkins is prepared to help minimize the damages of a DAI / DUI arrest. Contact Attorney Hopkins anytime to discuss your Pennsylvania DUI / DAI case or to schedule a free consultation in Erie, PA. When it comes to DAI / DUI in Pennsylvania, the penalties are severe. Pennsylvania is one of just a few states that has a “per se” law related to driving under the influence of illegal drugs (DUI Drugs). Meaning, that if a Pennsylvania DUI / DAI arrestee has any illegal drugs in their system, they will be punished as if they were at the highest alcohol levels. A first-time DUI / DAI for illegal drugs requires a mandatory minimum of 72-hour incarceration in jail, that could be as long as six months depending on other factors. The fines for a first-time DUI / DAI offense can also be as high as $5,000, along with a 12-month driver’s license suspension. Drunk driving defense attorney Damon Hopkins might be able to challenge your DUI / DAI charges if the arresting officer did not a proper basis to stop the vehicle. Keep in mind that if the arrestee was not observed committing a crime or traffic violation before being pulled over, the police may not have had the right to stop or question that person. 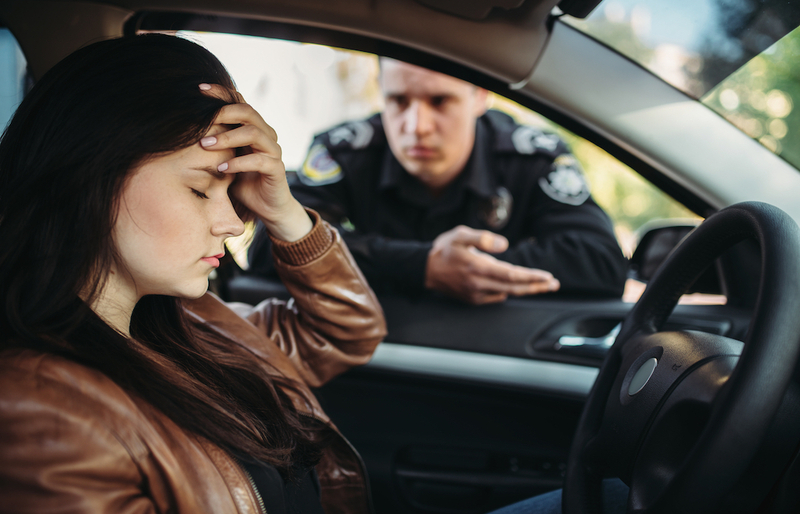 As an experienced DUI attorney in Erie, PA, Damon C. Hopkins can assess whether the police had the right to pull you over in the first place. Portable Breath Test: Commonly called a “portable breathalyzer”, or “PBT”. Based on the results of this test, the police officer may arrest a driver for drunk driving. Field Sobriety Test: If a driver appears intoxicated, the police may ask them to perform a series of field sobriety tests. If they fail the tests, the police officer may arrest the driver. Blood Test: After DAI or DUI arrest in Pennsylvania, the arrestee may be taken to a hospital where blood is drawn to more accurately determine their BAC level. Breathalyzer: After DAI or DUI arrest in Pennsylvania, the arrestee may be taken to a location where they are given a full-sized breath test to more accurately determine their BAC level. Police improperly detained the driver or made an error of law during the stop. Police failed to follow proper policies and procedures during DUI tests. The breathalyzer was improperly calibrated, causing a false reading. The results of the blood test were inaccurate or improperly obtained. Attorney Damon C. Hopkins is a former prosecutor, providing a unique insight into the process of criminal defense across Erie County. He can view your case from all angles and plan the best possible line of defense. With more than 23 years of trial experience, both as a prosecutor and a defense lawyer, he is prepared to assist you in any criminal case, helping to protect people’s civil rights. If you have been charged with DAI / DUI in Northeastern Pennsylvania, don’t assume that you have to plead guilty. 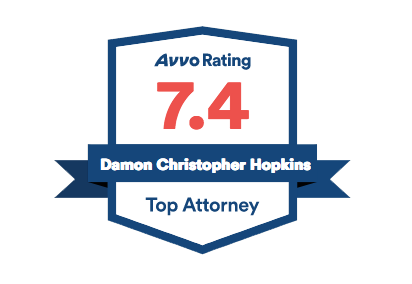 Contact Damon Hopkins, an experienced DUI defense lawyer, today for a consultation before making any further moves. He will fight to defend you against the DAI charges and help to avoid more severe penalties for drunk driving in Erie, North East, Harborcreek, Corry, and across Northeastern PA. Please fill out our contact form for a free initial consultation about drunk driving charges. …we understand that good people sometimes make bad choices. You will be treated with the respect you deserve in combination with the representation you need. Copyright © 2018 by Damon C. Hopkins, Attorney and Counselor at Law. All rights reserved. You may reproduce materials available at this site for your own personal use and for non-commercial distribution. All copies must include this copyright statement.